Fantastic location right in the Downtown of Fort Walton Beach! 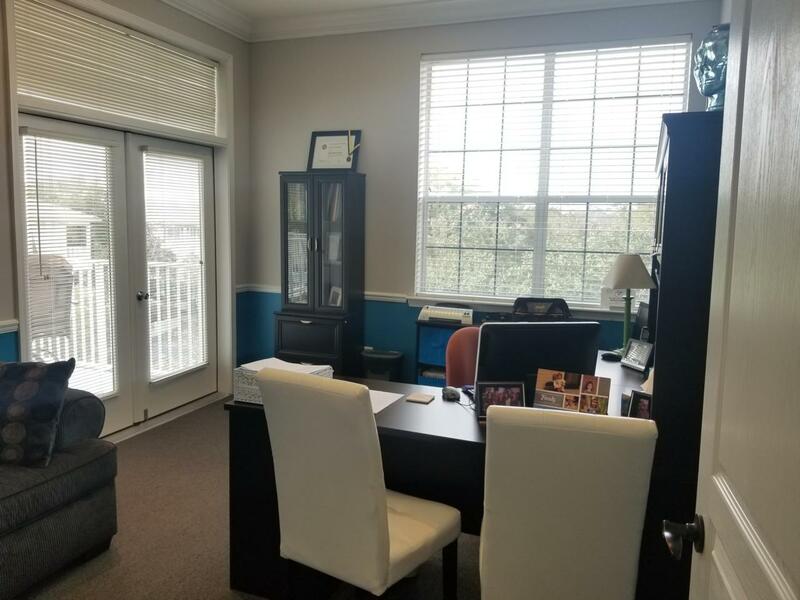 This professional office suite is 1700 sqft and consists of a reception and waiting area, a spacious break room, one large executive office with a balcony overlooking the downtown area, four regular size offices, and a very large conference room. The office is also offered for lease at $2250/month. The seller would consider doing an owner's financing for qualified buyers.